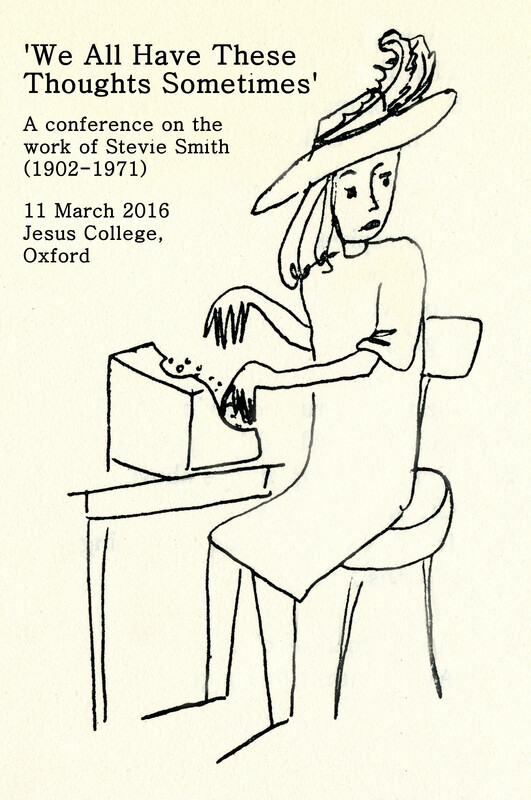 Parrots Ate Them All – Page 2 – A blog about Stevie Smith and the art of the aphorism. This week I’ve been teaching George Eliot’s Middlemarch (1871-2) to my lovely group of first-years. One question that kept coming up centred on the narrator’s voice. Middlemarch, keeping company (appropriately) with our china phrenology head, and (less appropriately) with a waving gold cat.